One of the reasons I love crafting is because you are taking a relative 'nothing' and making it into something. 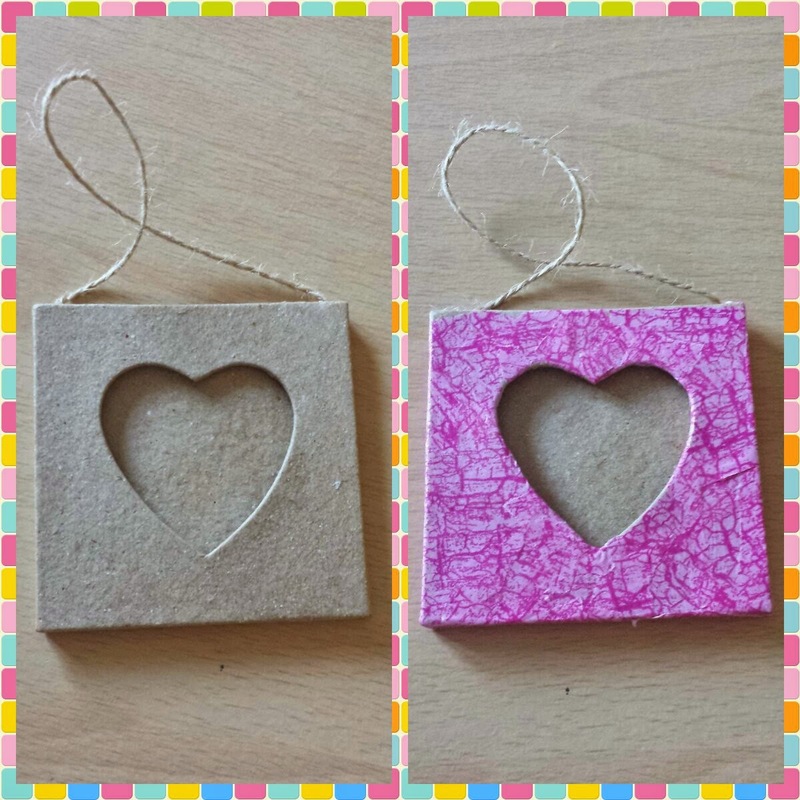 Taken at it's basic form ... decopatch is the process of ripping paper and covering objects to decorate it. Simple!! I've never decopatched anything as big as a table or bike but I can imagine it would take ALOT of paper lol. I have however covered boxes and books. 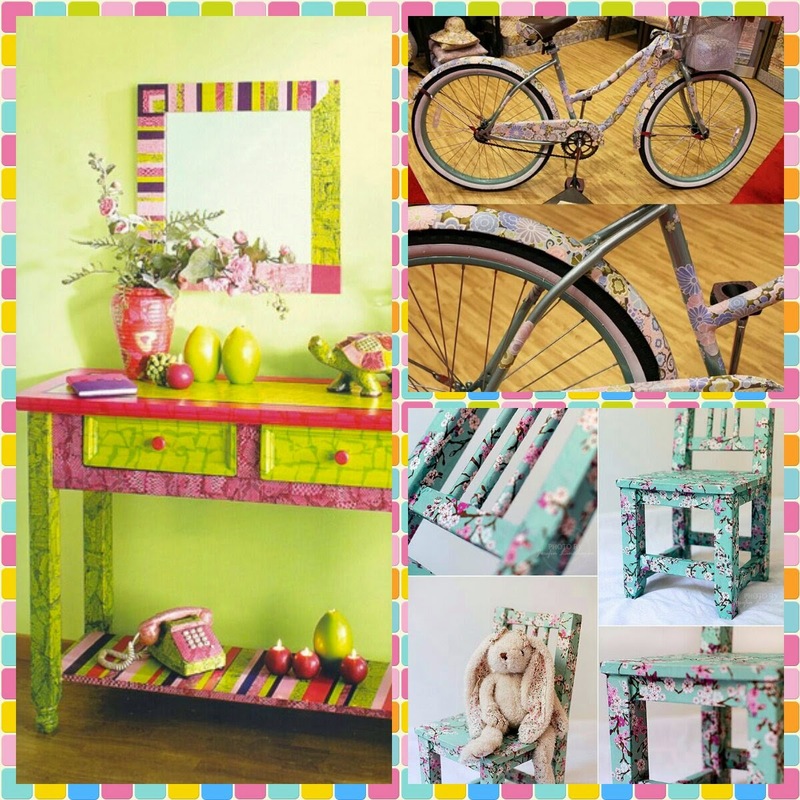 You can also buy items specifically designed for decopatch. 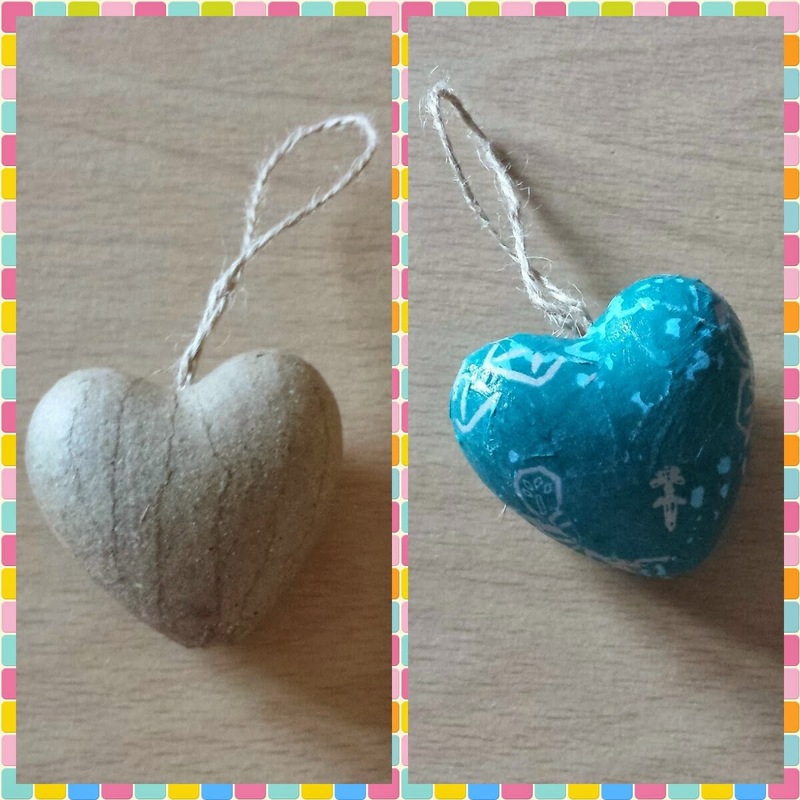 I tend to buy from the likes of Hobby Craft but you can search online for different items. 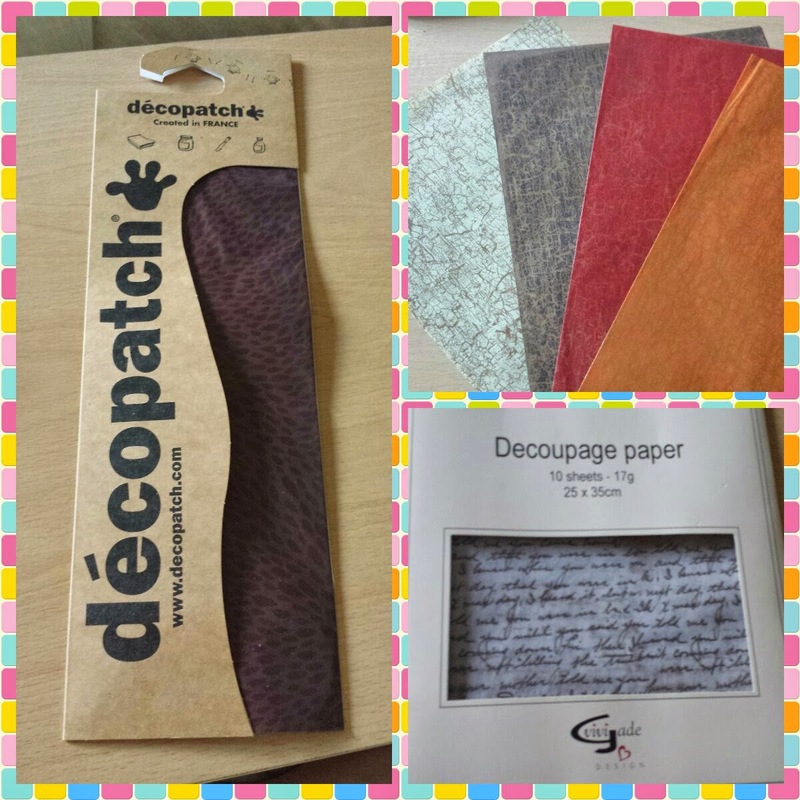 The paper you will need to use is also specific to decopatch (sometimes listed as decoupage). You can get loads of different coloured sheets either individually or in packs. The paper has a tissue paper like feel to it and when used with the right glue comes out beautifully as the colours don't run. 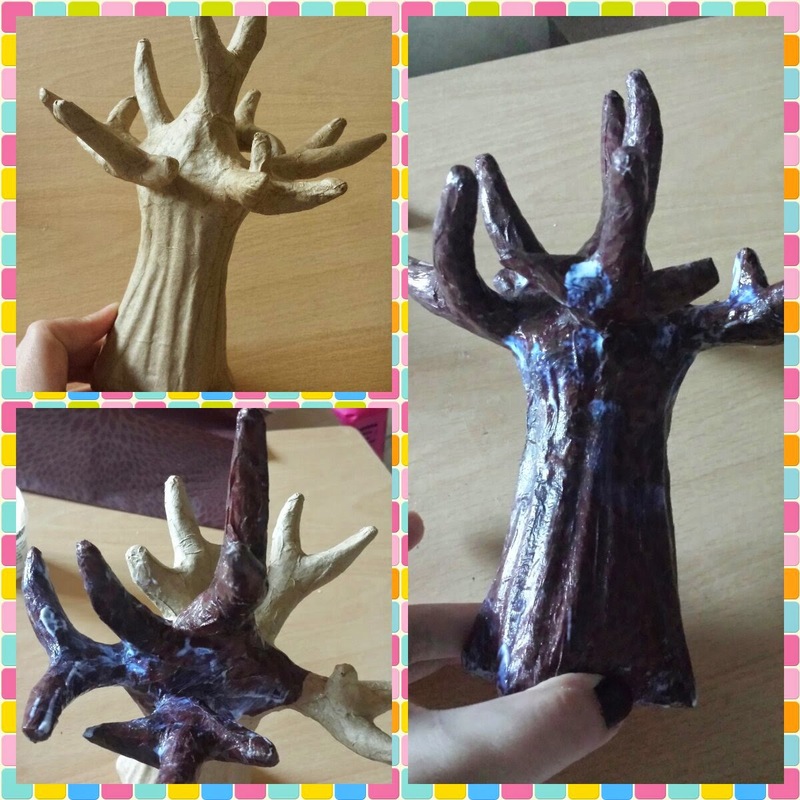 Here is an example of a tea light holder I covered. I ripped up a chunk of the paper into different sized pieces. Some small to get into corners and some in strips to cover bigger areas. 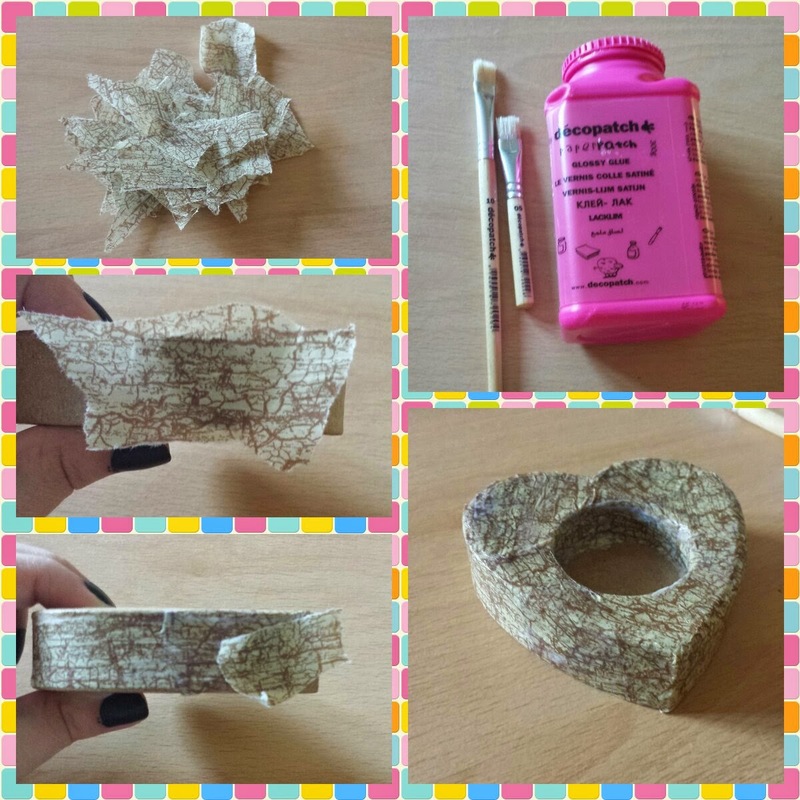 Taking a decopatch brush (it's like a tough bristle paintbrush) paste a small line of glue onto the item you want to cover. Place a piece of the paper onto the glue and cover in a second layer. Paste another section of the item with glue and cover that with a piece of paper and again cover the paper in glue. Honestly, it's that simple! It doesn't matter if the pattern on the paper doesn't match up cause it all adds to the effect. You may have to overlap the paper to cover the entire object ... that's fine. Just make sure to end the whole project in a coat of glue to keep it all in place (and give a shiny finish). When your done, make sure you wash your brush so you can use it again. I just run it under the hot tap and peel the glue off. If not the brush bristles will become solid and unusable.